I’ve always loved the movie Selena. And I’ve always loved the scene where her dad goes on a rant about how hard it is to be Mexican American because you have to be more Mexican than the Mexicans and more American than the Americans. He ends by saying it’s exhausting. When you grow up with a foot in two cultures, it can feel like you’re never at ease. You’re constantly trying to prove something to someone about how something you are. It’s exhausting. 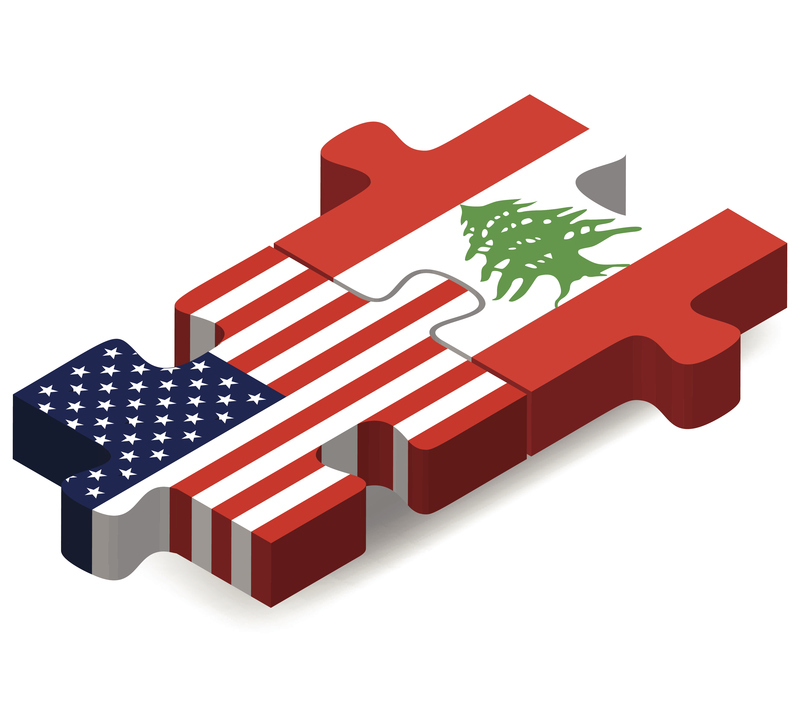 I am a first-generation Lebanese American. I am Catholic. I have dark hair (sometimes) and dark eyes. I have a name that’s just different enough for me to be picked for random screenings more often than seems necessary. I love Mary J. Blige and Najwa Karam. I make burgers and laban. And I, too, am exhausted. These are examples of the conversations I constantly have. When non-Arabs find out I’m Arabic, they assume I’m Muslim. Which means I end up giving a history lesson on Christianity in the Middle East and followed by the “even if I was Muslim, who cares” speech and ending with the “you don’t understand what it’s really like over there” statement. Or they expect me to be an expert on Middle East policy and politics, which let’s face it, no one is. And on the flip side, I also get to have conversations with the Arabs about how it’s our responsibility to stand up for our people. It doesn’t matter if they’re Muslim and we’re Christian. It doesn’t matter if they’re Arab and we’re Lebanese (because that’s a whole other can of worms). It matters that we are being persecuted here because we look like them and it’s our job to educate others. And they’re being persecuted there and it’s our job to help. We are constantly asked to defend or explain or justify why they are doing this or why they’re doing that and do we think it’s going to get better and why can’t they just….